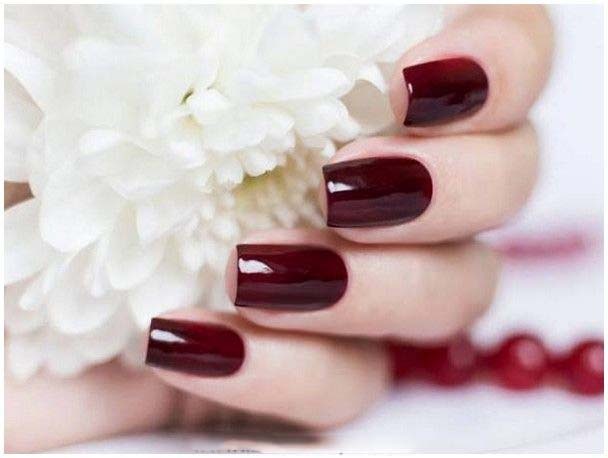 Hands are considered to be the most important part of our body, which needs much care and importance, as these are central attraction for others. 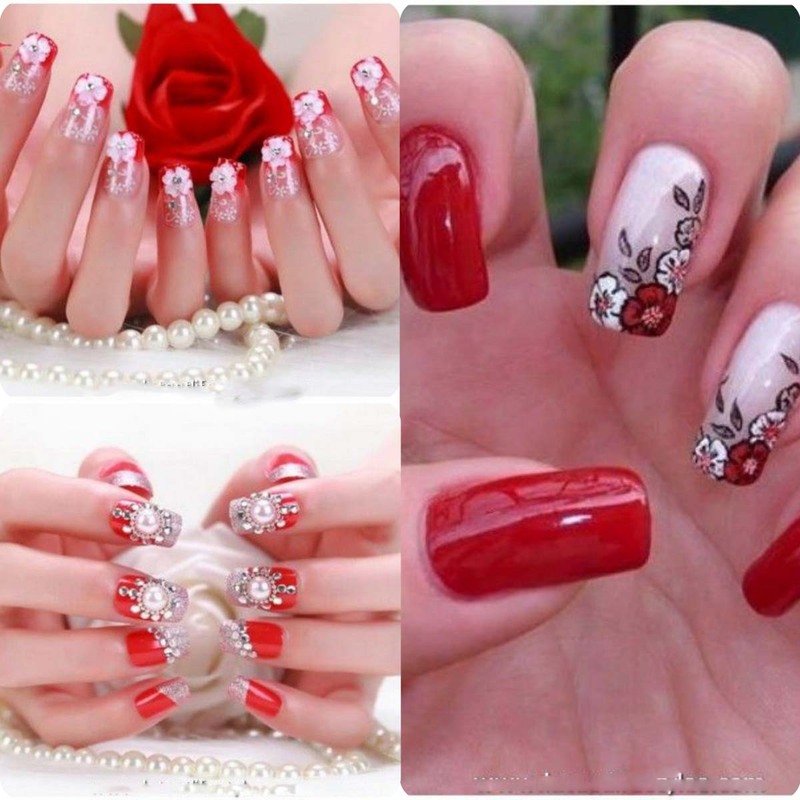 Girls takes much care of their body, hands and feet too and they apply several creams for the sake of white color and make them soft. 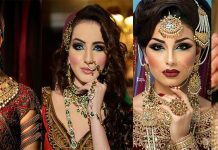 There are several brands in Pakistan and at international countries which provides lotions, creams, to make them fair. 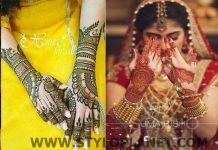 Everyday is special for our life, but the wedding day have more importance then others both for bride and groom. 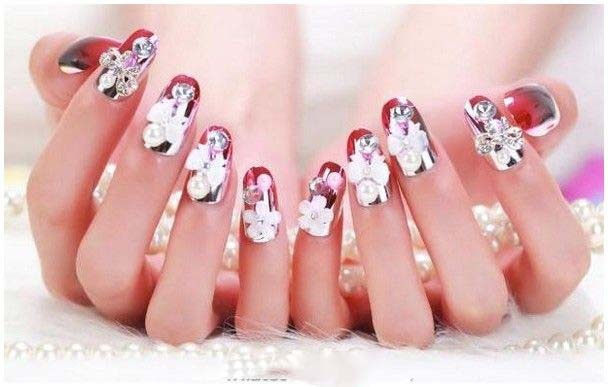 They want to have perfect look on their big day. 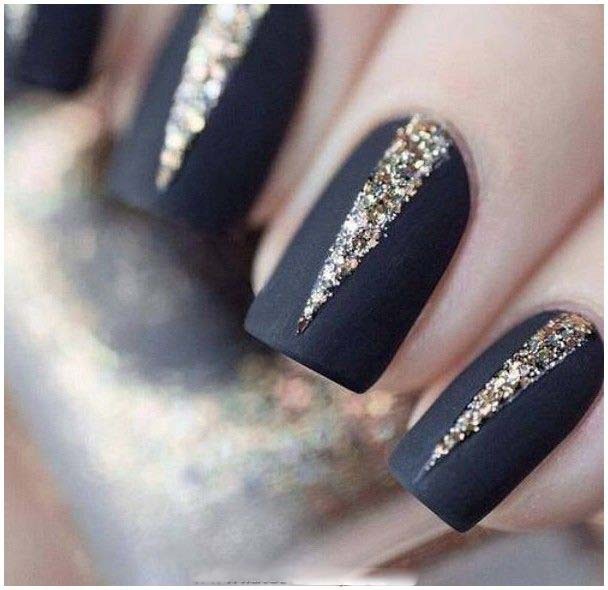 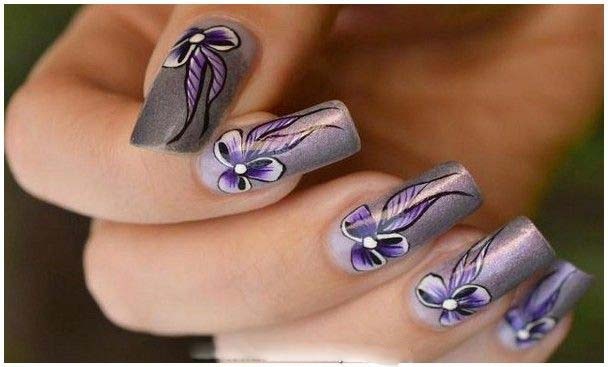 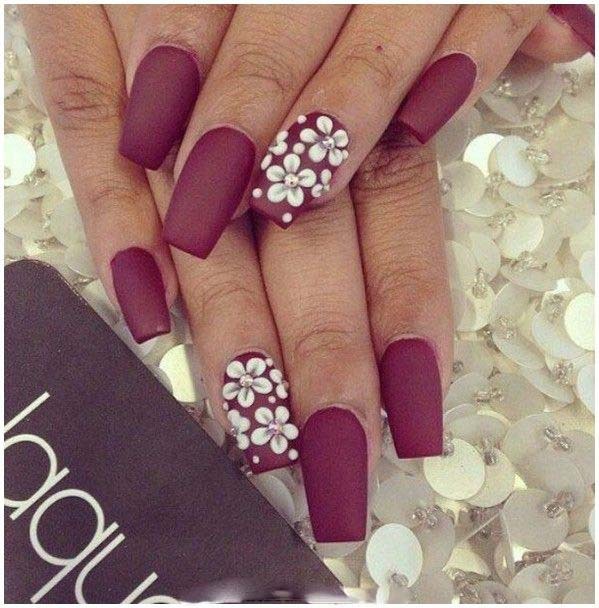 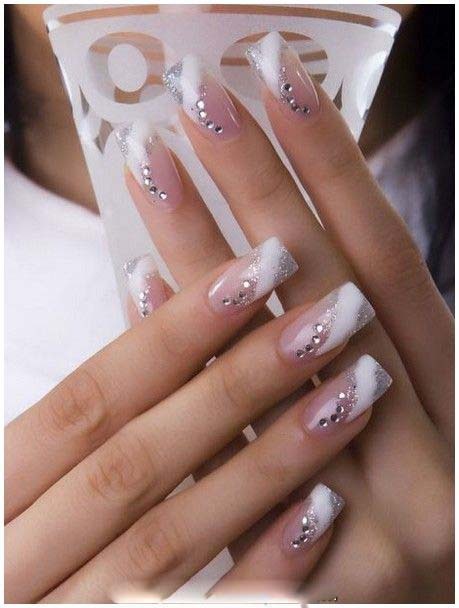 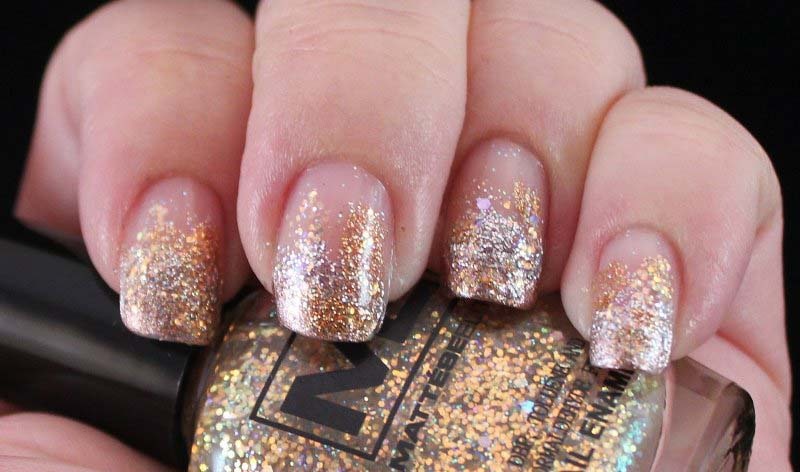 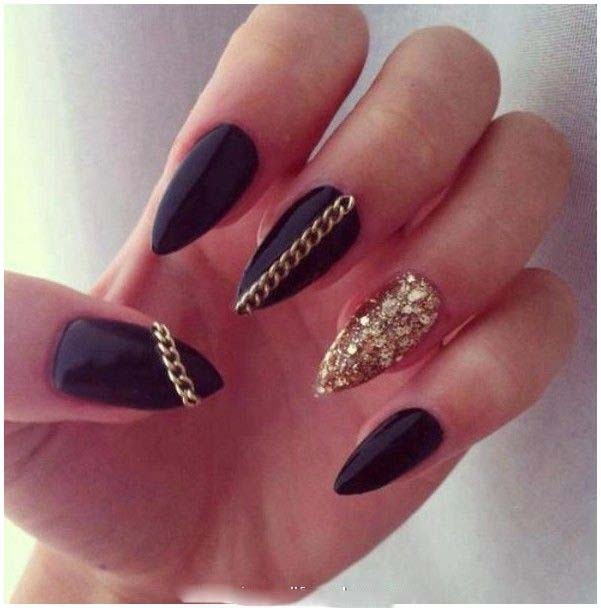 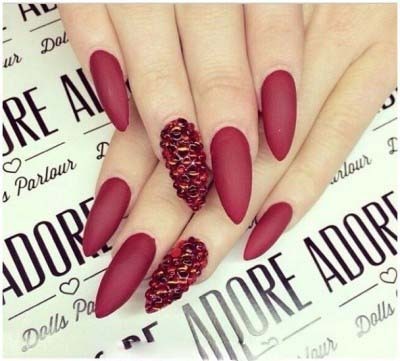 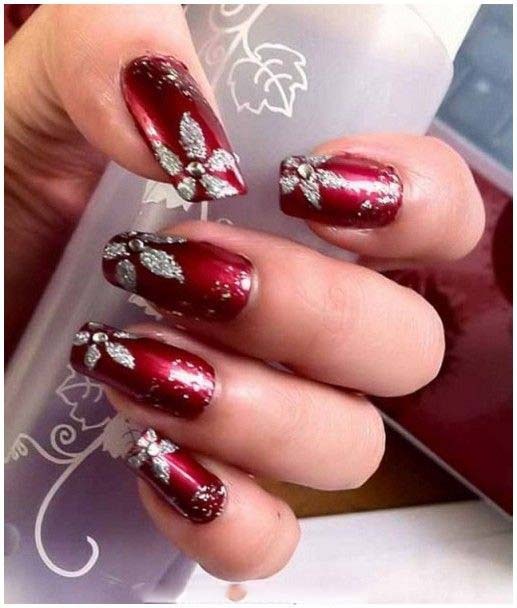 Nails are prominent part of their hands so they should be beautiful and clean.There are number of designs and colors for nail art designs for Asian and western brides, Western bridals have fair color so they mostly choose soft pink and pastel color, while dark skin have to carry darker colors like Burgendy, Pinks and Blues and many more. 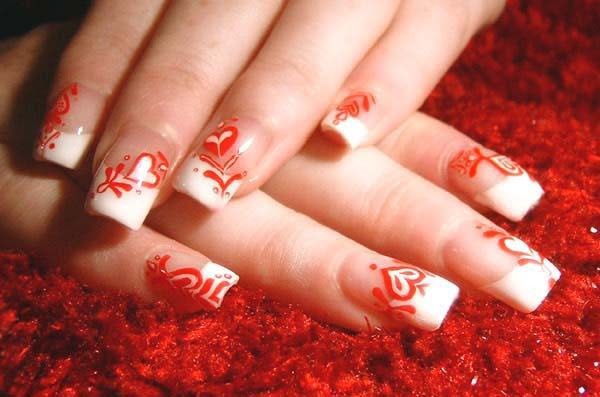 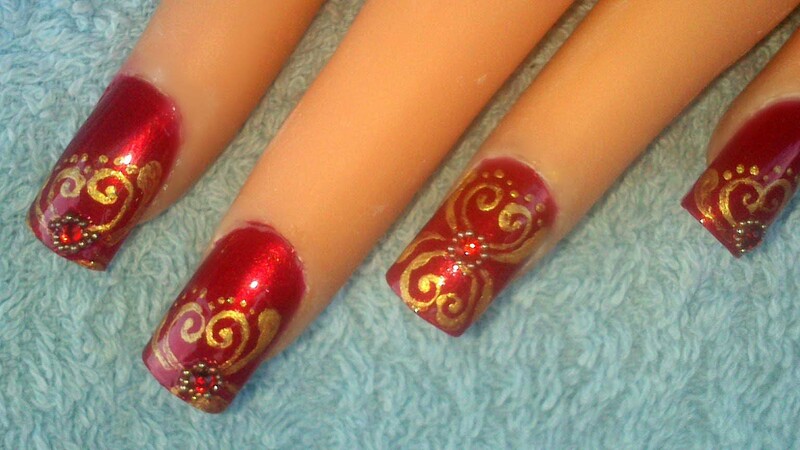 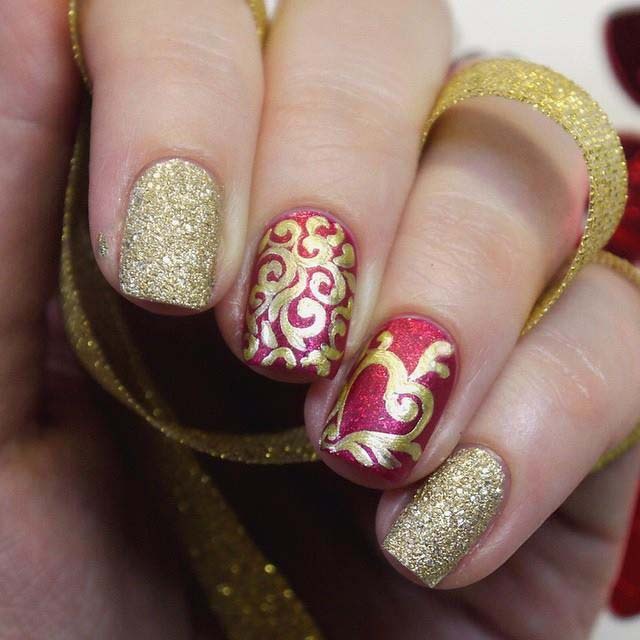 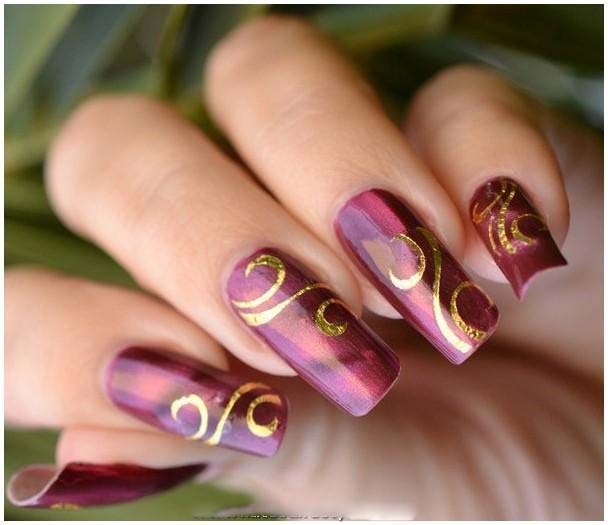 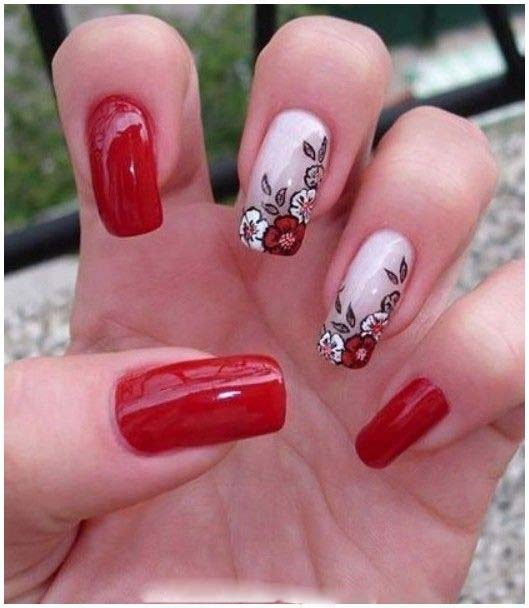 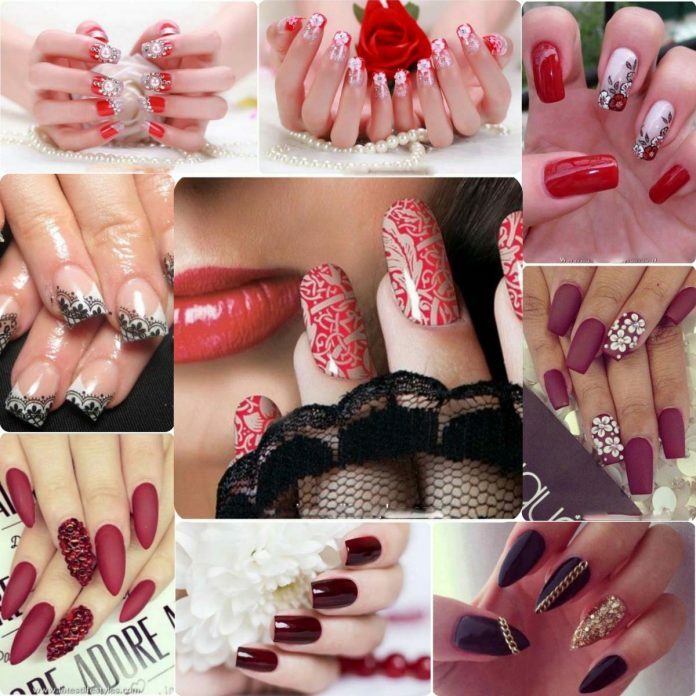 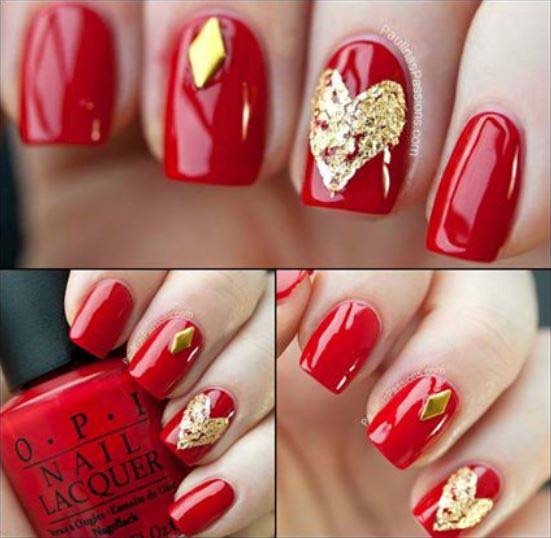 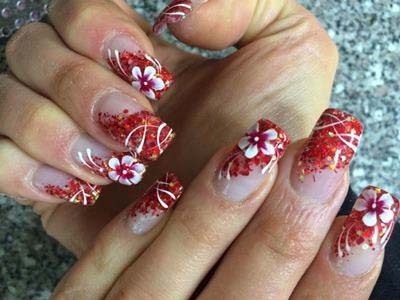 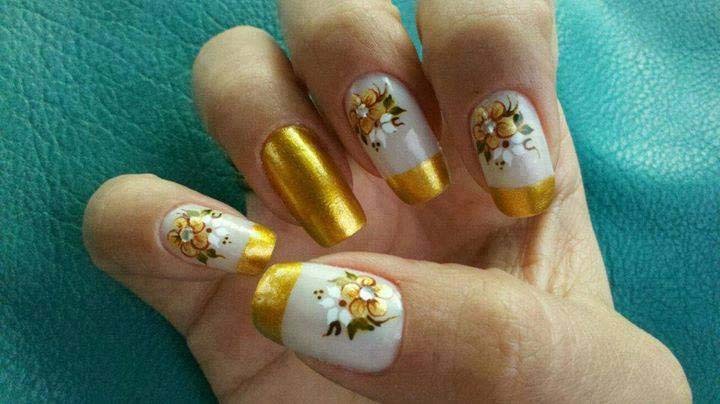 Some of the major nail paint style for bridals includes craft work, polka style nails, floral, botanical, stone art nail designs and many more others. 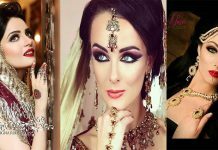 It is considered difficult task for beauticians as compared to eye makeup. 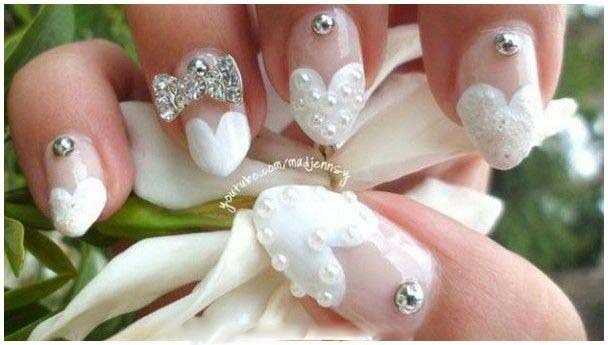 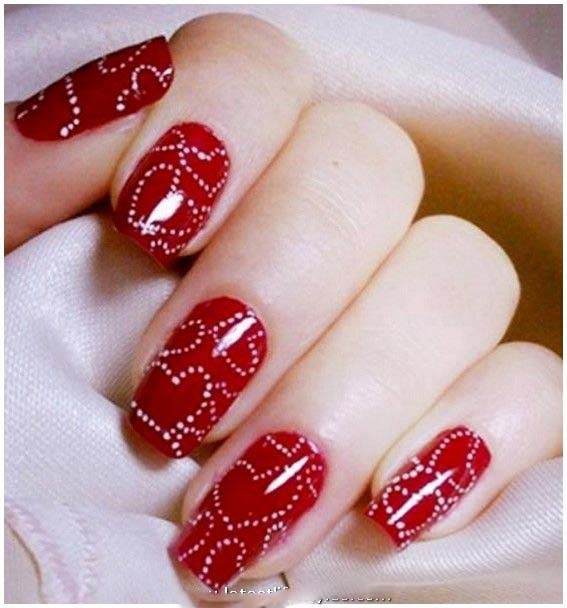 Bridal hands are adorned with pearls, sparkle and stud’s and rhinestone Heart Gradient are most popular. 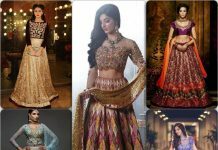 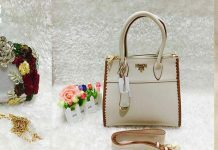 Every item like wedding dress, jewelry, footwear and accessories play an important role in her perfect look and make her gorgeous. 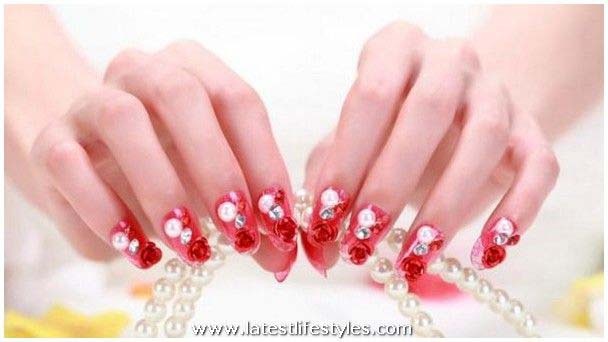 So here we go with Best Bridal Nail Art Ideas For Wedding Brides 2016-2017. 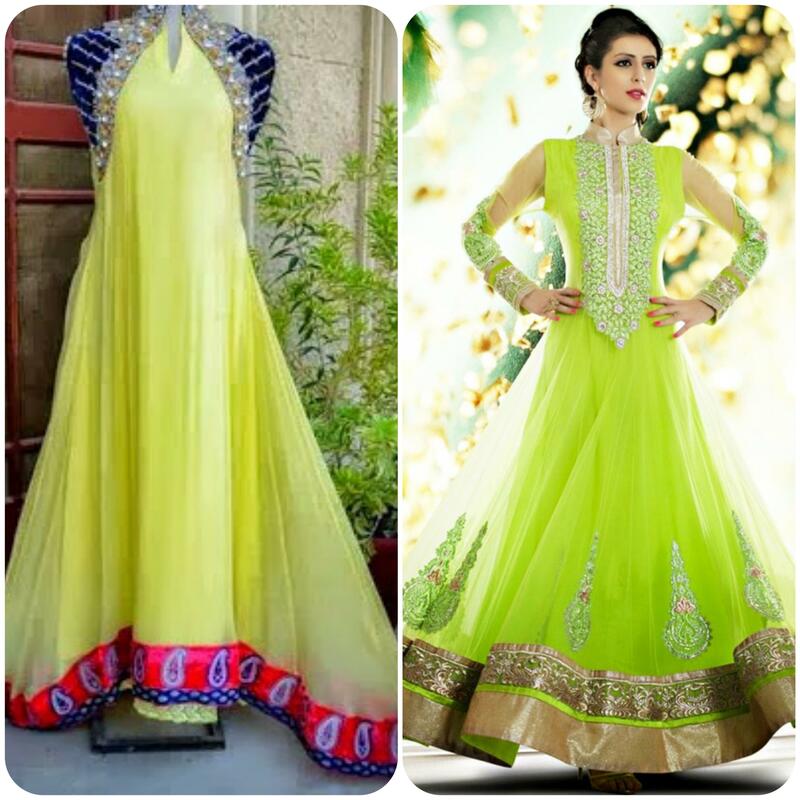 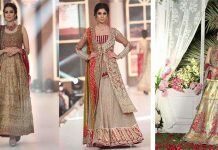 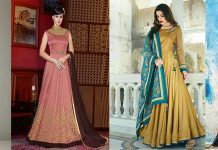 So have a look and select the best one of your choice for yours barat day. 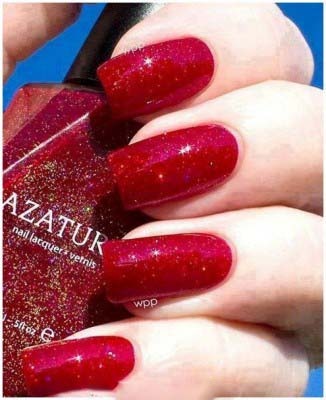 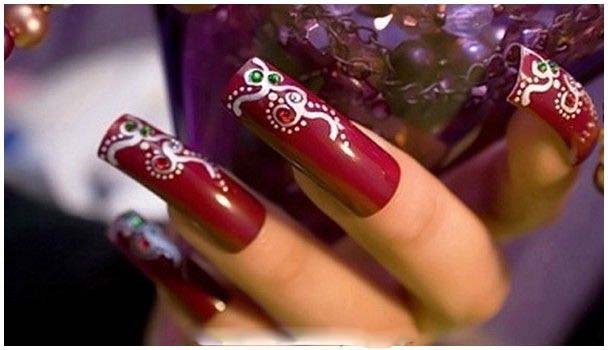 Nail Paint is considered while we comes to hands beauty, girls do a lot for hands like manicure and use creams for their beauty. 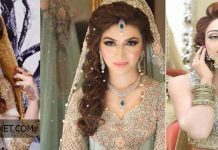 So here are picture for brides.